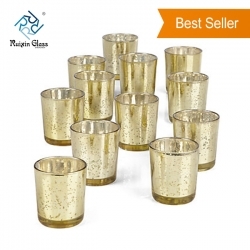 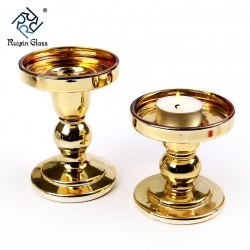 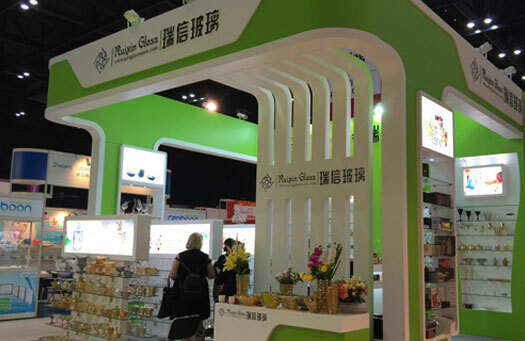 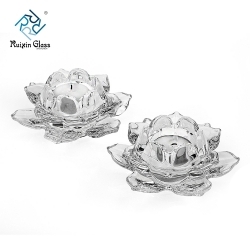 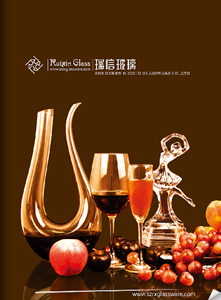 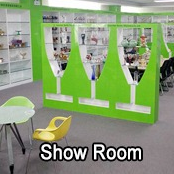 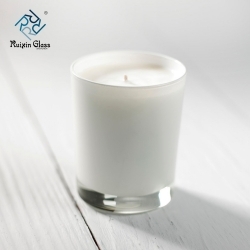 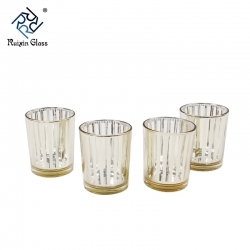 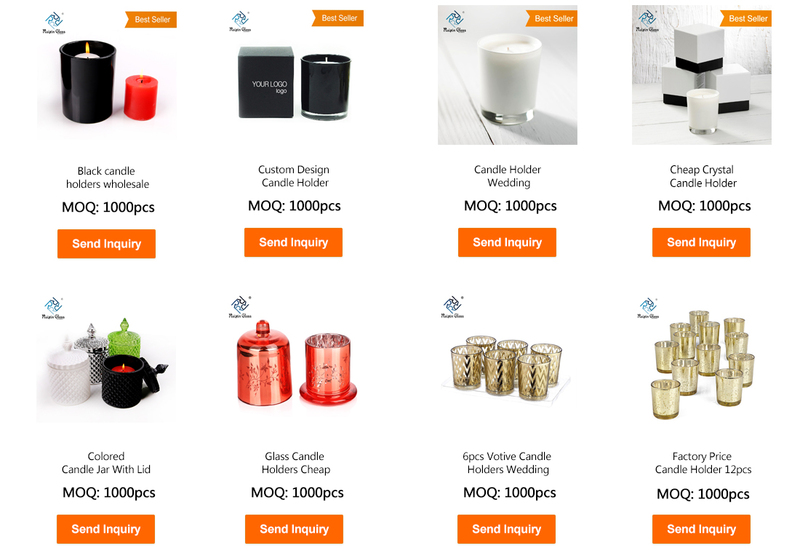 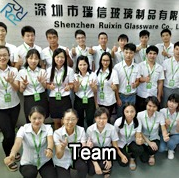 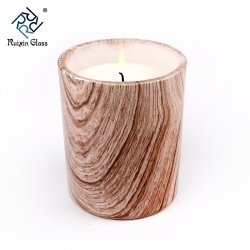 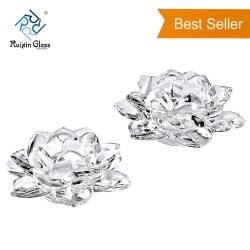 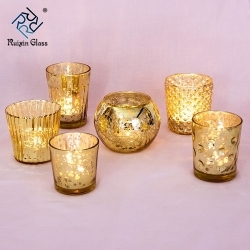 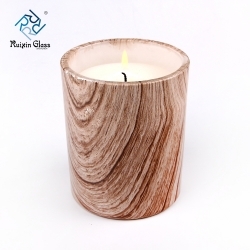 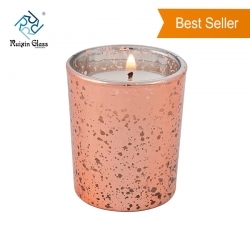 Shenzhen Ruixin glassware company are a very professional glassware company,and have been in this field over 15years.We have our head office in Shenzhen ,and have three factory ,one is located in Shenzhen too,another two factory are in Shanxi,which are the biggest hand painting factory in China too. 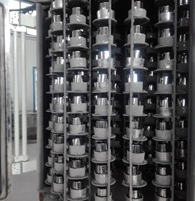 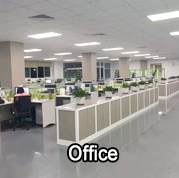 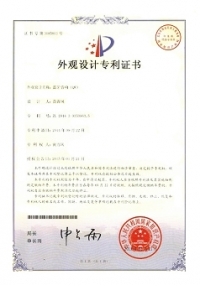 Head office in Shenzhen and have three factory ,one is located in Shenzhen, another two factory are in Shanxi. 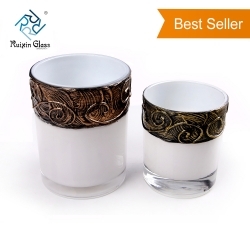 which are the biggest hand painting factory in China. 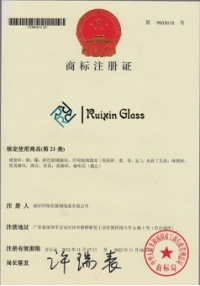 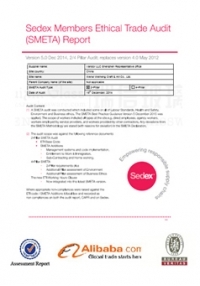 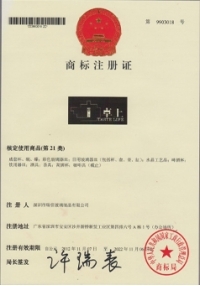 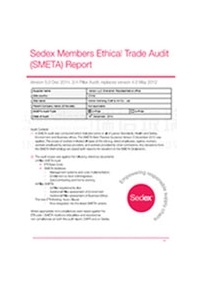 Ruixin factory passed Sedex factory audit. 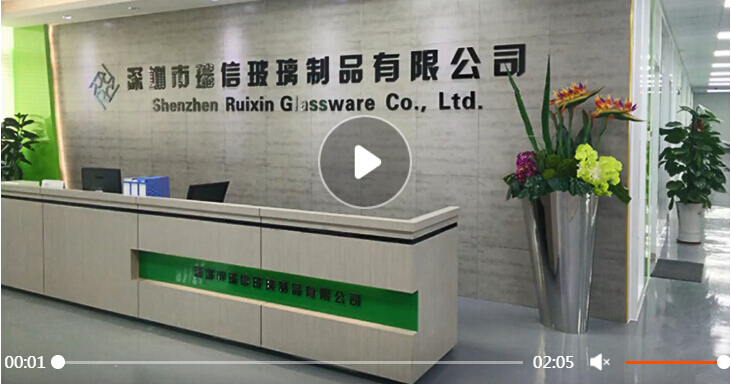 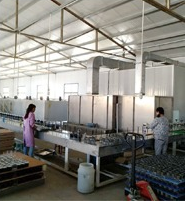 In order for our factory to have a big development, we invested a series of machines, such as automatic spray machine, electroplated machine, etching and sandblasting machines.